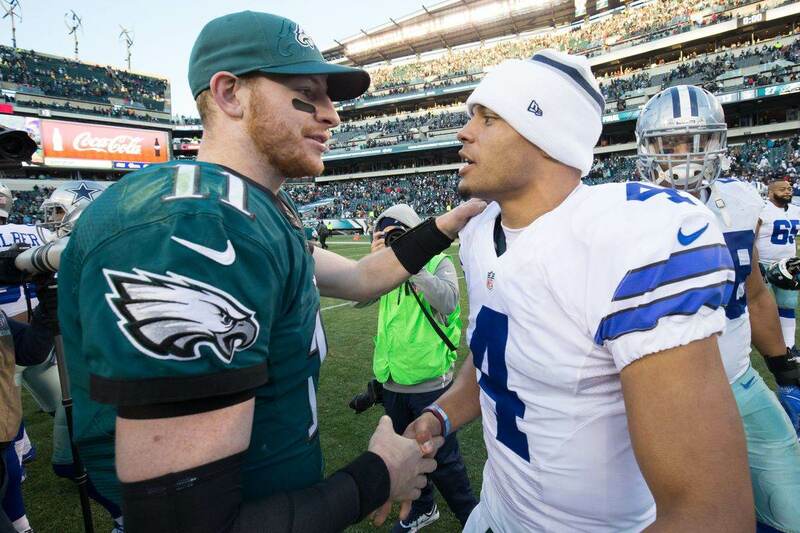 The Dallas Cowboys were busy yesterday despite a break from training camp practices. As the team returns to the field today, they'll be without second-year Running Back Trey Williams and UDFA Defensive End James Hearns. Both players were released to make room for the signings of DE Joby Saint Fleur and OT Korren Kirven. 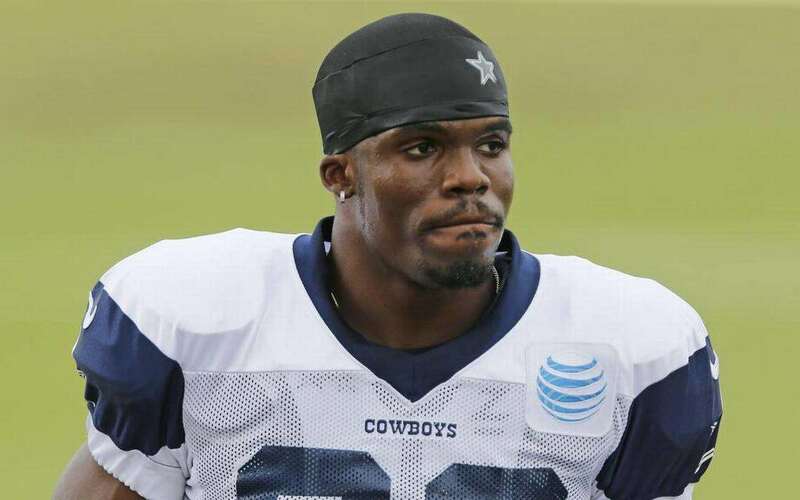 Williams had been with the Cowboys since last season on his second run with the team. 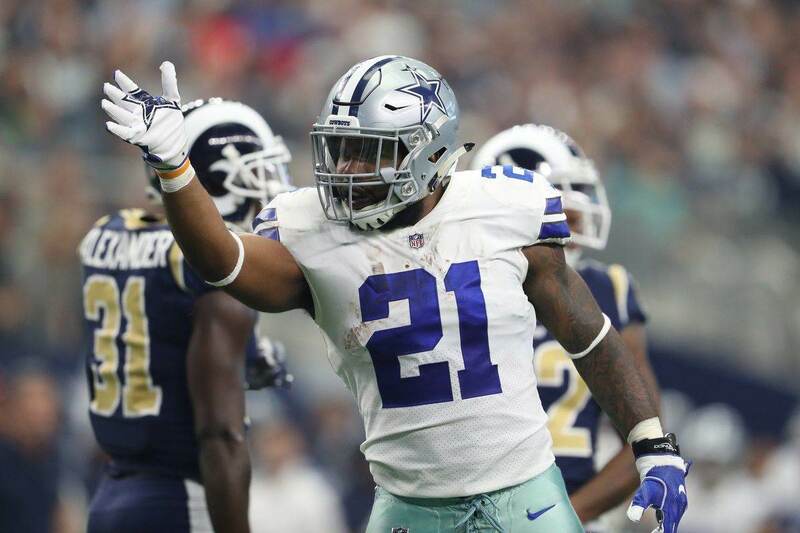 Previously a replacement for Joseph Randle in 2015, Williams was with four other teams in the NFL and even tried the CFL before returning to the Cowboys in 2017. This time, Williams did find the active roster, but never appeared in a game before ending up back on the practice squad. Life in the NFL tends to come at these practice squad players quickly, and that's exactly the case for Williams as he looks for yet another opportunity. The former Texas A&M running back never truly had a chance to earn snaps for a Cowboys team currently working Ezekiel Elliott, Rod Smith, Darius Jackson, and rookie Bo Scarbrough into their backfield. The same can be said about James Hearns, a defensive end out of Louisville. Playing five collegiate seasons did not help the experienced Hearns beat out any of the Cowboys more talented pieces on the defensive line. Perhaps the deepest unit that Rod Marinelli has had with the Cowboys in his time as defensive coordinator, Hearns faced an uphill battle in his first job at the next level. Testing as a below average athlete in nearly every measurement at the Combine may have been the beginning of the end for Hearns and America's Team, considering the Cowboys emphasis on size and length at defensive end. Taking Hearns place is journeyman pass rusher Joby Saint Fleur out of Northwestern Oklahoma State. Saint Fleur was with the Dolphins and Raiders in 2017, waived by both teams in the preseason. Korren Kirven is the Cowboys latest addition to an already restocked offensive line. Like Saint Fleur, Kirven entered the NFL as a UDFA last year. The Alabama product went through the preseason with Tampa Bay before joining the practice squads of the Browns, Jets, and most recently the Panthers. Bringing new meaning to versatility in his quest to make the Cowboys roster, Kirven was originally a defensive lineman at Alabama before converting to the offensive line. He was the Crimson Tide's right guard in his final season. Kirven's ability to provide the Cowboys with depth all along the offensive line will be his only chance to make the cut. Both Saint Fleur and Kirven worked out for the Cowboys on Thursday, and should be present for their first practices this weekend. 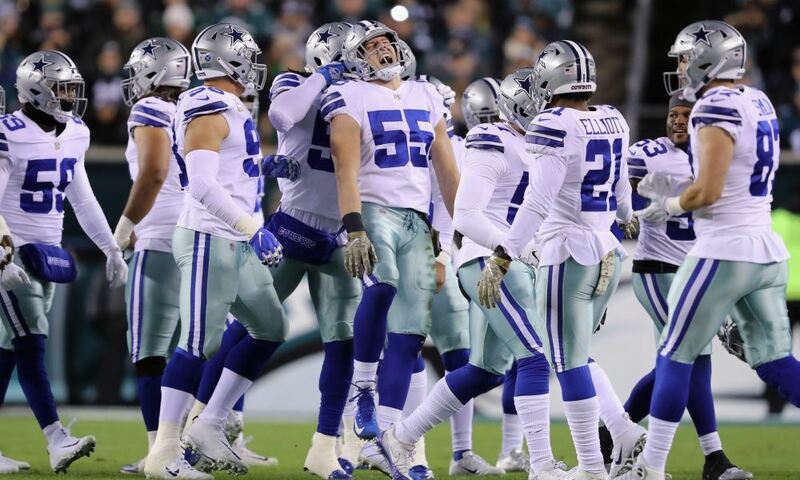 Tell us what you think about "Cowboys Roster Moves: Trey Williams, James Hearns Released, DE and OL Depth Added" in the comments below. You can also email me at Sean.Martin@InsideTheStar.com, or Tweet to me at @SeanMartinNFL!